​100% vinyl high gloss durable official Dirtbag Footbag stickers. 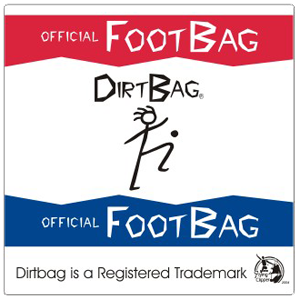 100% vinyl high gloss durable official Dirtbag Footbag decal. COLORS MAY VARY.